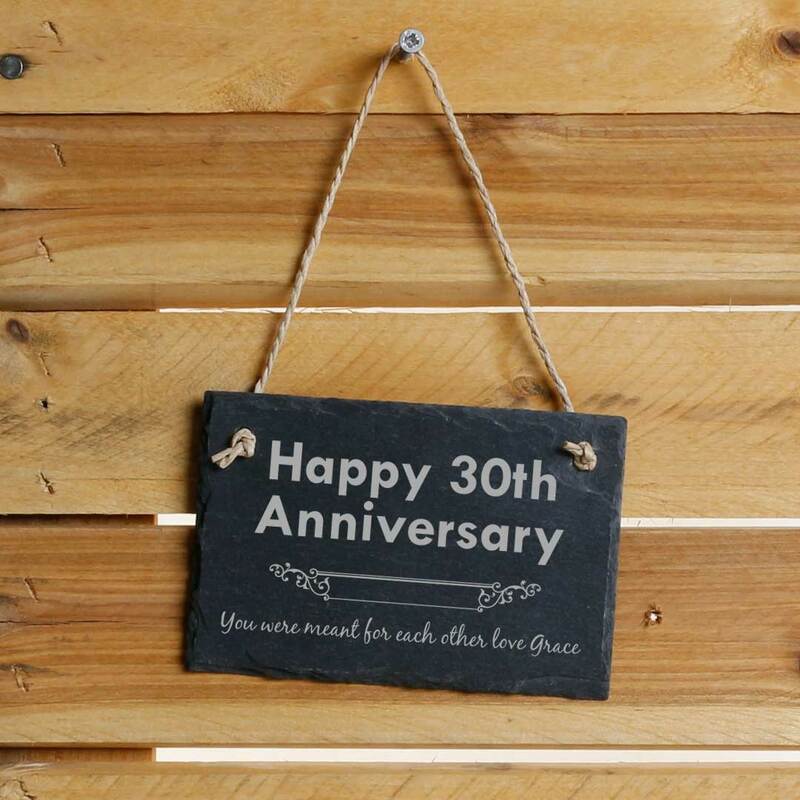 This adorable hanging slate would look lovely suspended from a door or the walls of your recipients home. It makes the perfect anniversary gift. 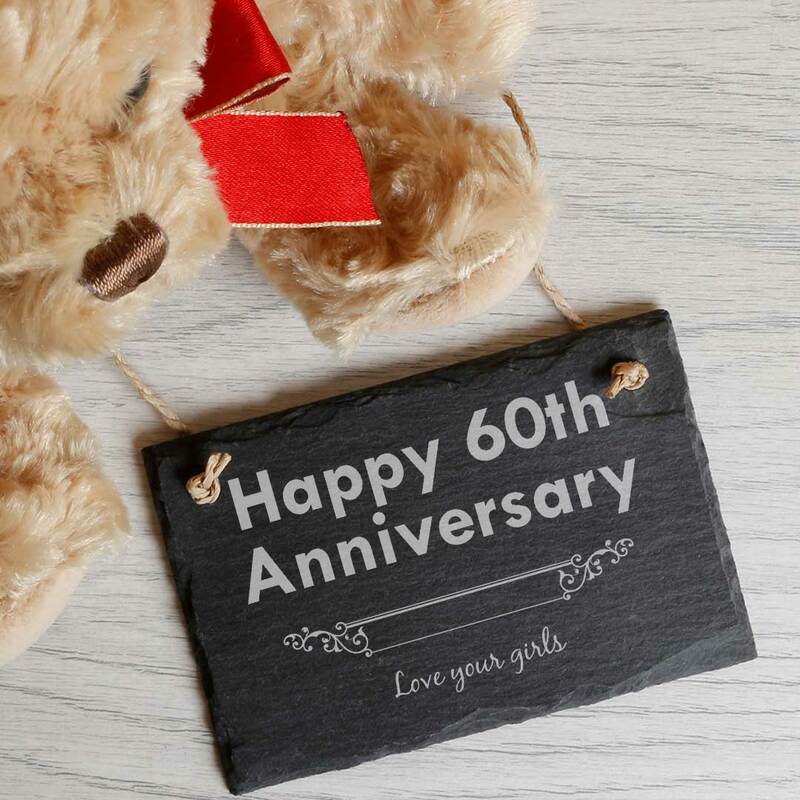 Show your loved one how much you care with this personalised slate. 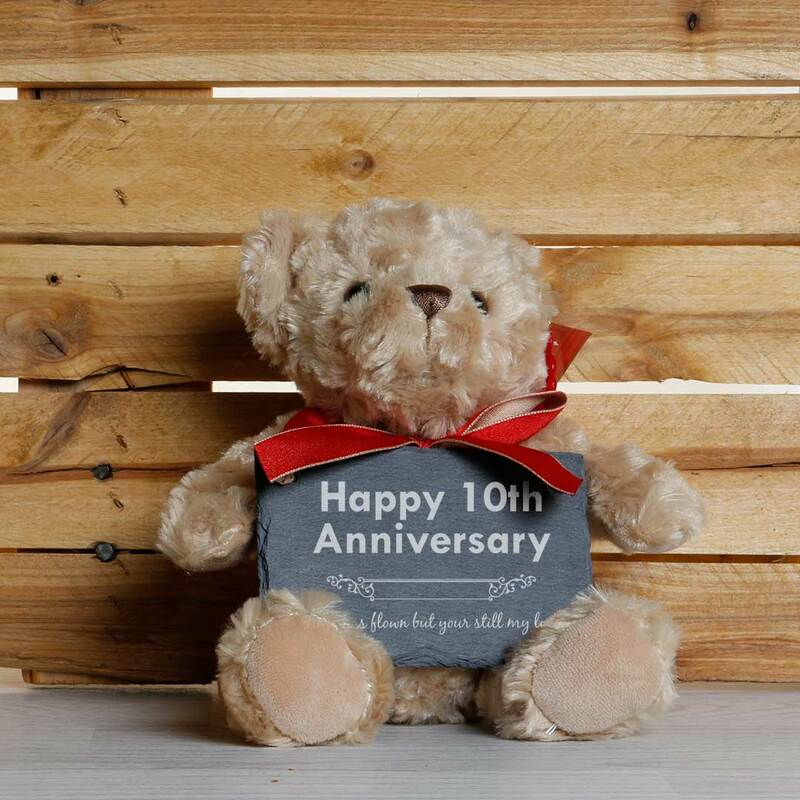 Write the anniversary year and short message, add a cute Keel Toy teddy bear to make this gift that extra bit more special.